Sacramento Real Estate Photographers have the experience and resources to provide you with nearly any marketing request you may have. You can be sure that your sellers will never call saying “The neighbors house looks better online than ours!”… Twilight photography, custom property tour videos, social media marketing and aerial photography are just a few of the things we offer in addition to our standard real estate photography services. 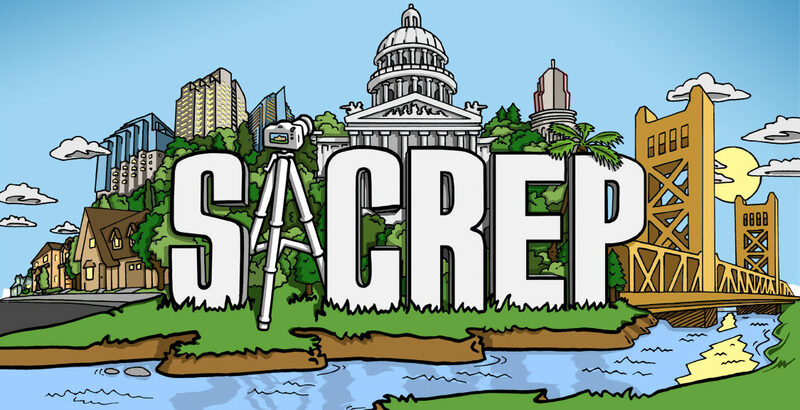 With many years of experience marketing real estate in the Sacramento area, SACREP photographers produce the highest quality photos, video & real estate marketing while delivering the best customer service available in Northern California. Our team of multiple photographers allows us the flexibility to fit your and your seller’s schedule. We have put together a packet of photos and information for you to implement in your listing presentation to assist in convincing potential sellers to list their home with you! Download the Sacramento Real Estate Photographers Listing Packet here. In the packet you’ll find a list of cleaning tips for your sellers, details on all of our available real estate marketing materials and their distribution, & things to consider before scheduling an appointment.